Are you an HR manager, and do you want to know the details about CatalystOne? Are you an IT manager? Get the answer to all your questions on our page for IT managers. Download e-books, guides, watch webinars and videos. Look for the dream job? Look no further. You have found the right place. On the CatalystOne blog we cover subjects regarding HR technology, HR systems, HR processes, Performance & Talent Management and more. 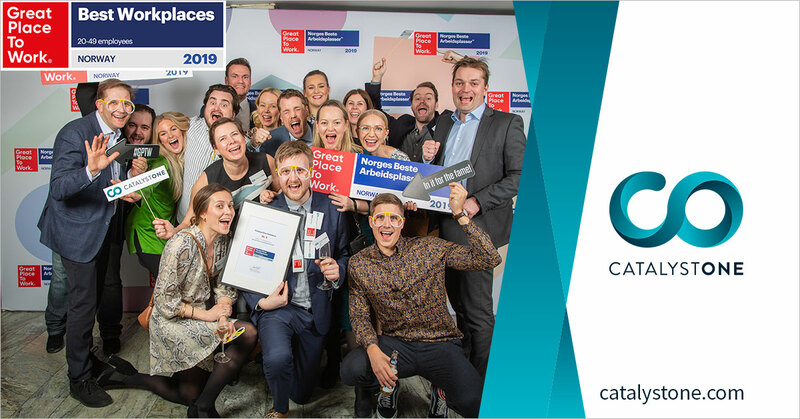 Oslo, March 19th 2019: CatalystOne Solutions, one of the leading suppliers of cloud-based HCM (Human Capital Management) software has been recognized as Norway’s 3rd best place to work in the 20-49 employees category. 48 of the company’s 209 employees are based at the Norwegian offices in Oslo and Sandefjord. The Norwegian organisation was certified as a Great Place to Work in 2018 and was then ranked as the 6th best workplace, now climbing to 3rd place. Press release: Oslo, 6 February 2019: CatalystOne Solutions, a leading supplier in the Nordic market for human capital management (HCM) software, continues the strengthening of their organisation and offering to support their growth plans. With every passing year, evidence supporting the effectiveness of continuous performance management continues to mount. As a result, more businesses than ever are reassessing their performance processes. But overhauling performance management – something that impacts every single employee in the company – is no small task. It’s safe to say that Continuous Performance Management is here to stay. 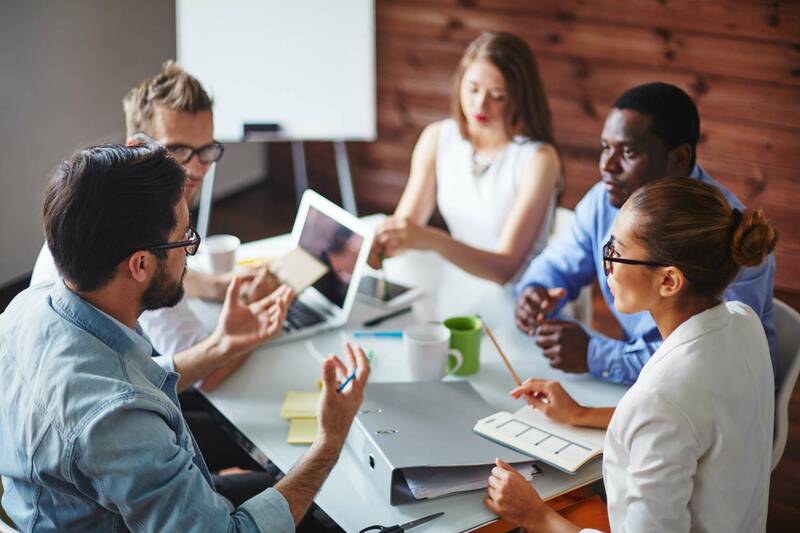 In a relatively short space of time, it’s become the go-to model for companies looking to get the most out of their employees, improve engagement and decrease attrition. The performance management revolution is well and truly under way. What was once a trickle has become a flood, with many businesses opting to replace traditional performance management practices with the development-driven continuous performance model. The last five to ten years have seen nothing short of a revolution in the way organisations tackle performance management. 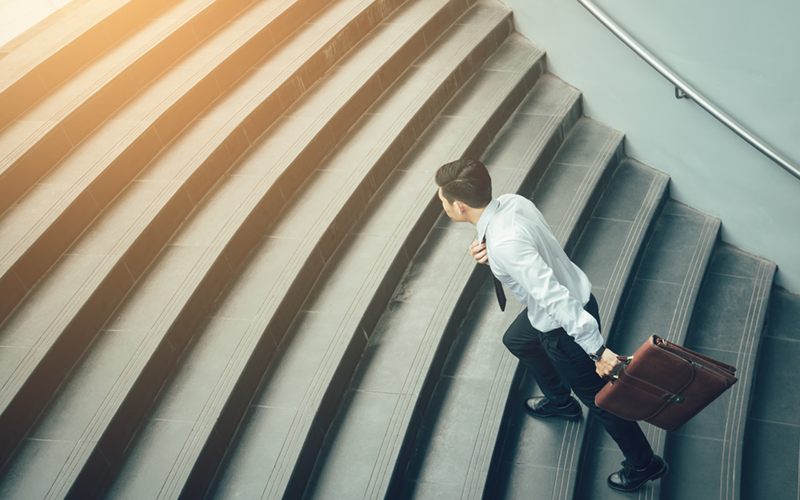 During this time, the once universal annual appraisal has been replaced with a more modern, iterative approach – the continuous performance management model. 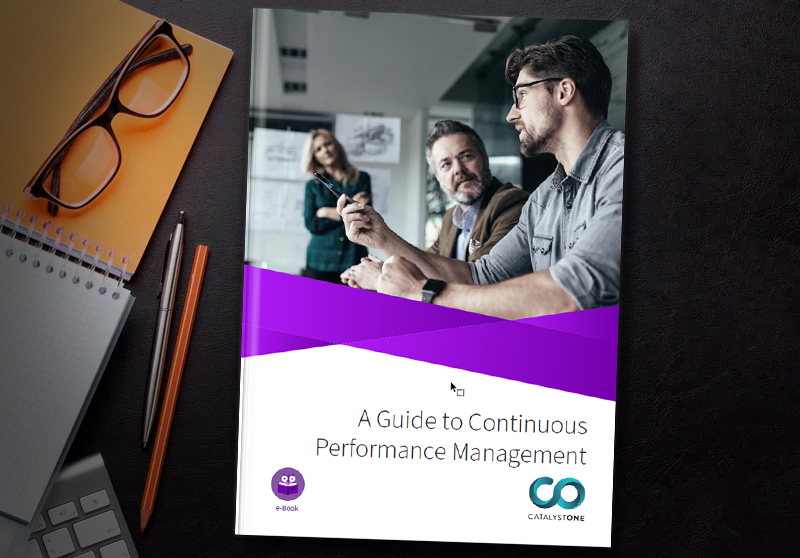 What is Continuous Performance Management? For many years, performance management was handled in the same way by organisations across the globe – the annual performance appraisal. This process saw employees sit down with their line manager once a year to discuss feedback, set targets, and ultimately receive a rating based on their performance. Ascendis Pharma is a progressive Danish biopharmaceutical company which has experienced major growth over the past couple of years. The company has boomed after being listed on the Nasdaq stock exchange in 2015. They are now bringing their 160 employee strong company from start-up to grown-up, expecting to grow the company significantly over the next couple of years. 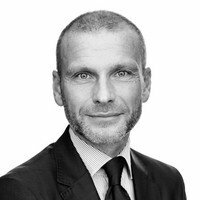 The Danish government-backed fund shows by example how to optimise their core HR processes and simultaniously prepare for GDPR compliance with a long-term investment in the CatalystOne HCM software platform. 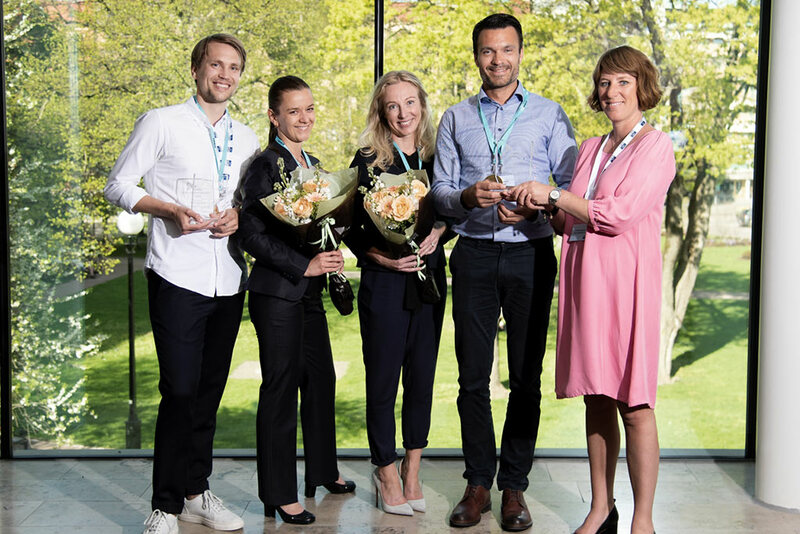 Nordnet wins "HR System Implementation Project of the Year 2018"
In partnership with CatalystOne, a leading HR software vendor in the Nordics, Nordnet digitalised their HR processes throughout 2017. And today the hard work payed off as Nordnet and CatalystOne were announced as winners of "HR System Implementation of the Year 2018". Plot No C-203, Industrial Area. 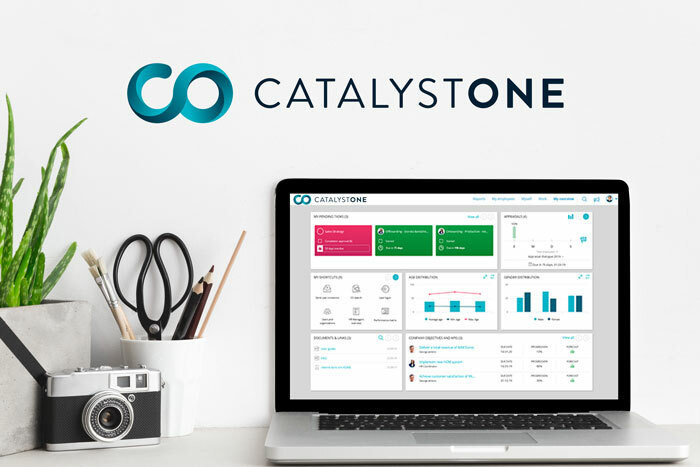 CatalystOne Solutions is a Nordic leader within HCM (Human Capital Management) software and provide user-friendly solutions for processes such as HR master data, performance management, talent management, and learning management.